I just attended Broadband World Forum (BBWF) in Berlin last week and it didn’t disappoint. This BBWF was especially exciting as Intel announced our new 10G PON chipset, which offers a low-power, small-footprint design that can be used in a wide range of implementations in both residential and business environments. You can read more about the new chipset in my previous post. Check out some other highlights from the show. Sustained gigabit-per-second speed to the home is around the corner. With solutions already deployed across Asia, service providers are using fiber as a cost-effective way to satisfy performance demands in their access FTTx networks. 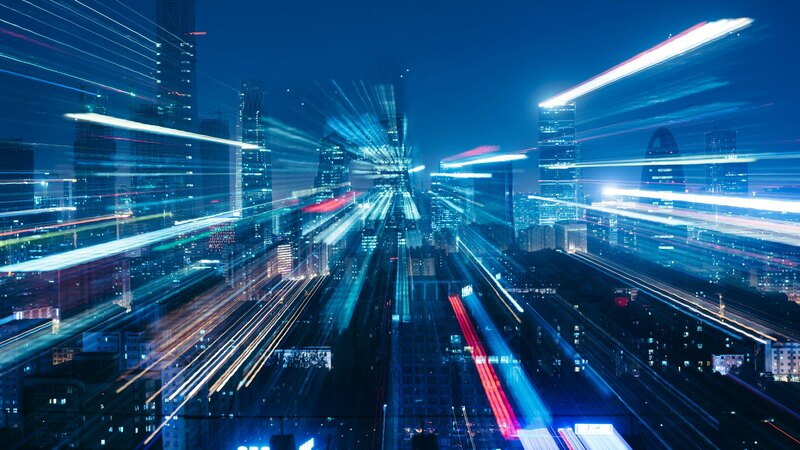 That is why Intel expanded its PON portfolio to include a high-speed, multimode 10G PON chipset: We wanted to help support the industry’s FTTx network upgrades. At BBWF, we showcased carrier features like Ethernet OAM hardware support, speed-test, and advanced IOP testing capabilities. And, we also discussed how our fiber solutions for 10G PON support all flavors from asymmetric XG-PON, symmetric XGS-PON and multiwavelength NG-PON2 to 10G EPON and Active Ethernet standards. Lack of consistent, reliable Wi-Fi connectivity in the home is still a major pain point with many consumers as they connect more devices and engage in more immersive experiences like gaming and virtual reality. The good news is that the industry is working on solutions to address this, and also investing in the next generation of Wi-Fi to dramatically improve wireless experiences in device-dense environments like the home. At BBWF, we showed how 802.11ax connectivity in both PCs and access points delivers seamless connectivity in dense environments, and how Intel’s solutions are designed to deliver consistent Wi-Fi connectivity in the home—even as more devices get connected and a mix of workloads access the network. Home gateways need powerful processing, wireless, and wired capabilities as the demands for fast, consistent, and reliable connectivity grow. Intel is addressing that opportunity with an integrated, optimized gateway platform. OEMs get a one-stop-shop for easier, faster, and more cost-effective development. With the Intel® platform, the wireless traffic is fully offloaded with zero CPU utilization, freeing up the SoC performance for advanced services. The platform includes Intel’s 802.11ax chipset for fast and consistent Wi-Fi, as well as our 2.5 Gigabit Ethernet PHY for powerful wired connectivity. The 2.5G PHY is a cost-effective, low-power solution that is optimized for interoperability with Intel’s 2.5G PHY for PCs–and provides great interoperability for the new IEEE 802.3bz standard. We know that consumers are connecting more devices in their homes all the time, and that they expect more bandwidth and more immersive experiences than ever. We also know that the demand is only going to grow. That’s why Intel has been working so hard to provide the foundational technologies for connectivity to the home and transforming connectivity within the home. It’s a commitment we look forward to building on in the months and years to come. To learn more about how Intel is helping advance broadband, visit www.intel.com/connectedhome. 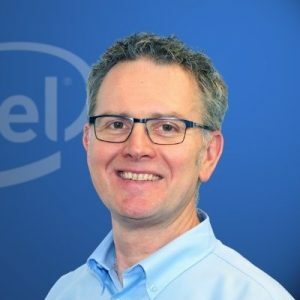 Dirk Wieberneit is General Manager of the Gateway Business Line at Intel Corporation. With over 25 years of experience in the semiconductor/high-tech industry, Dirk has held several engineering management positions at Siemens and Infineon Technologies, and executive management positions at Micronas, Trident Microsystems, Lantiq and Intel Corporation within the last 16 years. He has a deep knowledge of the consumer and communication market environment, ecosystem, and customer base.